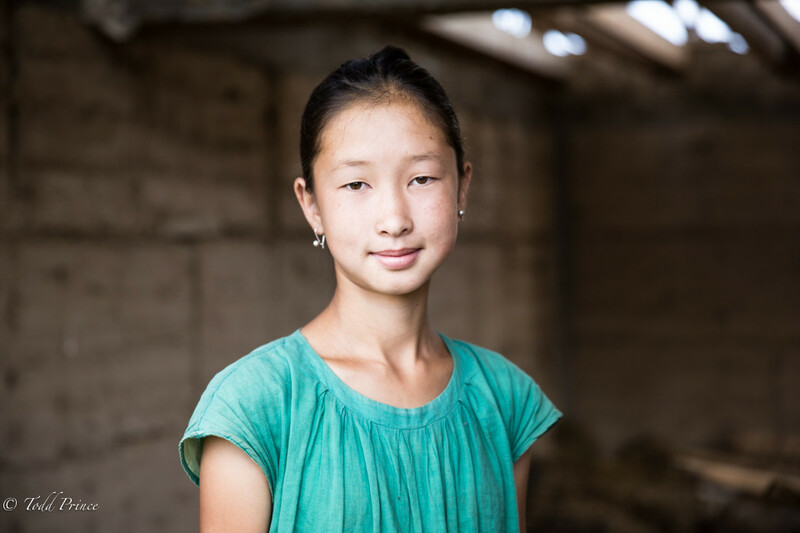 ISSYK-KUL, KYRGYZSTAN: She was temporarily living in a yurt for the summer with her two brothers, mother and father, who happens to be an eagle hunter. Their new house was still being built. She said she wanted to follow in the footsteps of her mother and become a clothing designer.